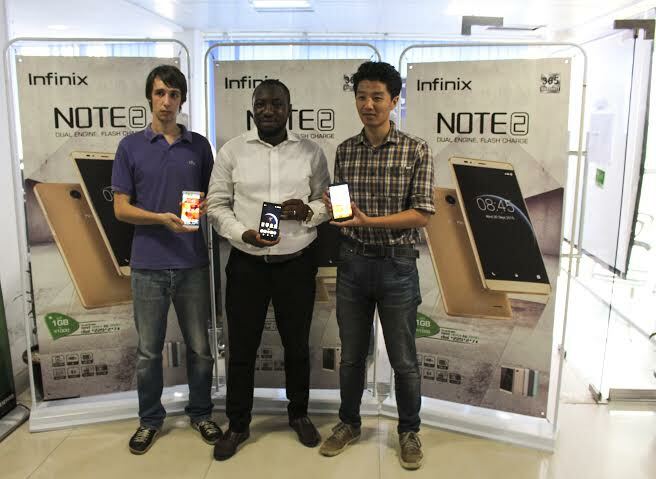 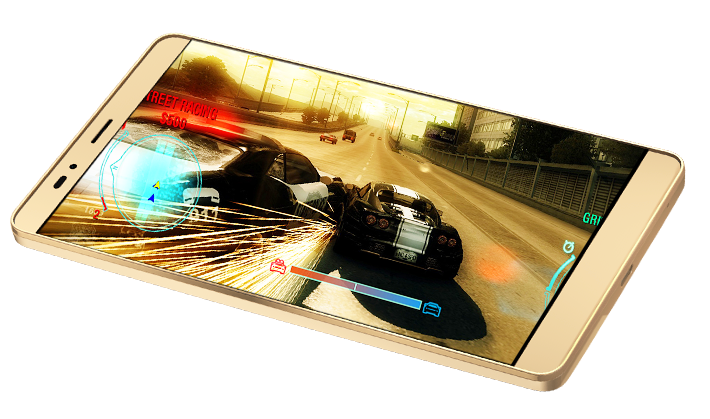 Infinix has finally launched the brand new Infinix Note 2. 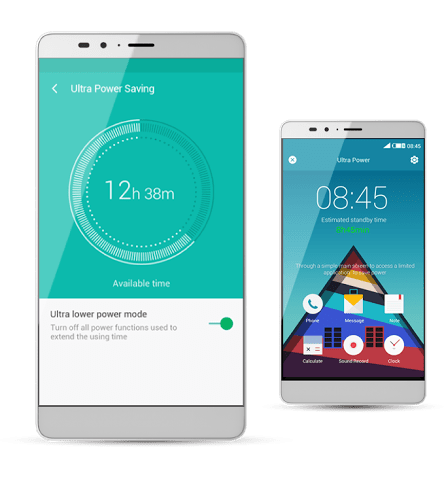 According to our source the Newly launched Infinix Note 2 was announced during the biggest sales event of the year, Black Friday, because of that it should be instant hit with users. 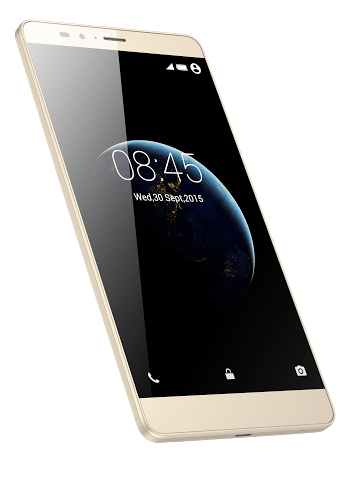 Infinix launches the Infinix Note 2 and now you can find one at Jumia, Slot, Yudala and Microstation at N27, 300 for the 16GB ROM+1GB RAM version and N31, 600 for the 16GB ROM+2GB RAM version.